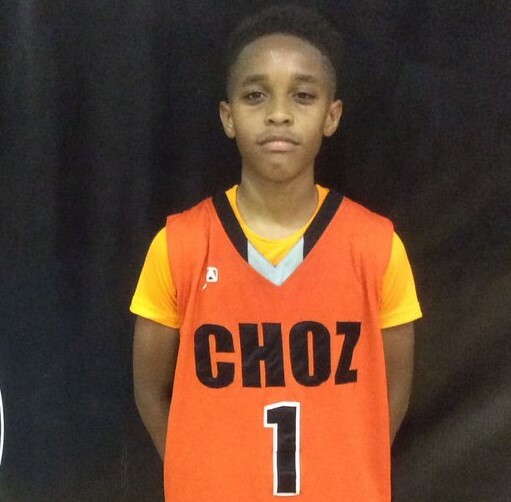 BASKETBALL SPOTLIGHT NEWS: CLASH FOR THE CUP MIXTAPES: RODRIQUEZ RUNS THE SHOW AT THE CLASH! CLASH FOR THE CUP MIXTAPES: RODRIQUEZ RUNS THE SHOW AT THE CLASH! Kameron Rodriguez Of The NYC Gauchos is a class Of 2022 PG with elite court vision and range for a player his age and size. Kameron helped his Gauchos squad take home the 2017 Clash For The Cup Championship hosted by Mike Melton's Bballspotlight. STAY TUNED As we bring you more.